The University of Exeter was founded in 1955 and has over 70,000 alumni. The University has 3 campuses: the Streatham campus, the St Luke's campus and the Cornwall campus. Over GBP 350 million has been spent on improving the 3 campuses. There are approximately 15,000 students studying at the 3 campuses with the majority of students in the Streatham campus. The University of Exeter has 3 campuses. Its Streatham Campus and St Luke's Campus are located in Exeter whereas its Cornwall Campus is located in Falmouth. The Streatham campus is the University's largest campus in Exeter. Because it is surrounded by greenery, many people consider it to be one of the most scenic in the country. Exeter is located in the South West of England and has a population of approximately 118,000. It is a nice city with a lively culture and a laid back atmosphere. It has been persistently rated as one of the better locations in the UK to be in. The city centre of Exeter has a striking brand new GBP 235 million retail location with more than 60 shops and eateries. The University of Exeter is brings in about 4,000 students from more than 130 countries. The University staff also come from more than 50 countries, creating a sociable international community over its 3 campuses. enrolled has grown by 50%. The University of Exeter is ranked as 8th in the UK by The Times Good University Guide 2014. The University of Exeter is also among the top 1% of universities globally. According to the National Student Survey 2011, the University of Exeter is also the 4th in the United Kingdom for teaching. Exeter's 31 subjects were rated to be among the top 10 in their given category, and 27 were rated to be in the top 20 in their given category. The University of Exeter has been shortlisted for the prestigious University of the Year award 4 times (2002, 2006, 2010, 2012). So far, no other university has been shortlisted for this award so many times. Flexible Combined Honours (FCH) offers a degree structure that lets you study a range of subjects, related or totally diverse, in a very flexible manner. 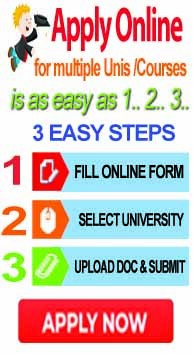 You can combine 2 subject areas into your academic degree and graduate with a Combined Honours degree in 3 years. University of Exeter delivers a wide range of Foundation and Diploma courses that give you the academic and English language skills you need to progress to degrees at University of Exeter. 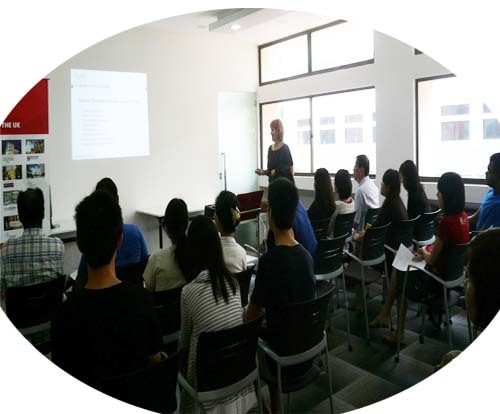 All courses are taught by qualified and highly experienced professionals. The INTO Centre located in the Streatham campus, is safe and welcoming with everything you need within walking distance. In April 2012 the Universtity opened the Forum - a one - stop student service centre at the heart of the Streatham campus. This iconic development locates all student support services, including International Student Support, Careers and Employability and the IT Helpdesk, alongside a variety of retail and catering fascilities. 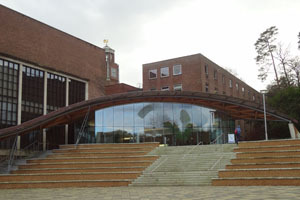 The forum also houses the extended and refurbished Main Library, one of only five academic libraries in England that are open 24/7 throughout the academic year. State-of-the-art teaching rooms and a 400 seat auditorium complete the development. With Wi-Fi connectivity throughout abd landscaped piazzas, the Forum has become the hub of campus life. 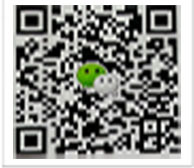 INTO's main teaching facilities are located directly oppposite the Forum. 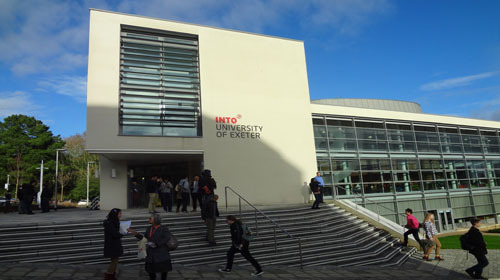 The INTO Building contains a number of striking features including an independent learning resource centre, a lecture theatre, multimedia IT suites, spacious classrooms (fully equiped with the latest educational technology), a science laboratory and an excellent cafe. We have sent more than 20 students to INTO Exeter. Most of these students have progressed to University of Exeter whilst a few exceptional students have progressed to Bristol and Durham.